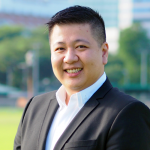 En bloc is a collective sales method that is unique to Singapore with private developers acquiring the whole development and/or adjoining properties under one single transaction. This is governed by the Land Titles (Strata) Act. The recent slew of en bloc properties in 2017 has proven that the market is indeed in its recovery phase. Why would people want to undergo the en bloc process? For developers, they see a redevelopment potential due to the ability to increase the plot ratio from the baseline plot ratio in the 1998 Master Plan or 2003 Master Plan. In addition, it is also a way to acquire freehold titled land that is no longer given by the government. For owners or subsidiary proprietors, they believe that there will be a windfall from collective sale rather than selling it individually. For Singapore’s government, it helps the country rejuvenate and renew its urban landscape without the use of public funds. In addition, there can be taxes placed on the upgrading of lease and also the increment of plot ratio. Why is en bloc significant? Enbloc sales began in 1994 with Cosy Mansions being the first. It can be noted over the years in particular – 1996 and 2007 – have created peaks in enbloc sales ($1.7 billion and $12.6 billion respectively). Taking a look at this year’s “enbloc fever”, it has netted $7.3 billion as of mid-December 2017, with more developments having been put up for enbloc. As such, looking at the amounts transacted and the years in which these peaks have been reached, it hit billions within this year and it also took about 10 years for it to hit a new high between 1996 and 2007. 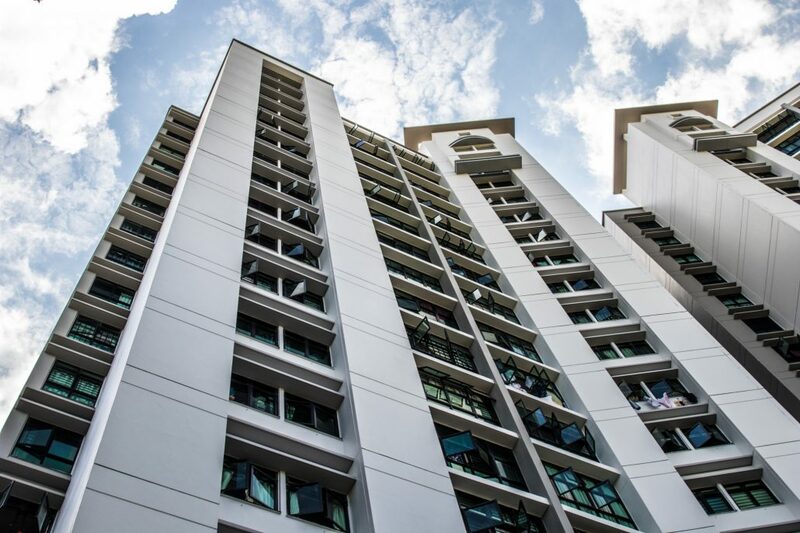 How is the en bloc process done? It will be first triggered by interested owners or by agents approaching the Management Corporation (MC) with a proposal for a collective sale to be done. 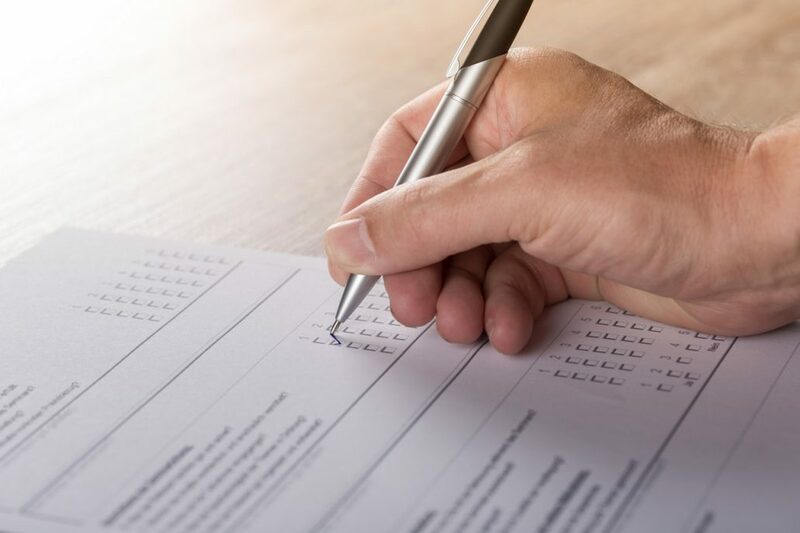 After which, there is a need to form the Sales Committee (SC), as well as appoint agents and lawyers for the en bloc process – who will all need to be present at the negotiation of terms and conditions of the collective sale with a valuation done within 3 months of triggering the collective sale. Upon successful negotiation, there will be the signing of the Collective Sales Agreement (CSA) and this should be done in “good faith”. Therefore, this can be done through a tender or a private treaty – depending on who triggers the collective sale. In addition, consent has to be at least 80% for a development more than 10 years old, and 90% for those less than 10 years old. However, should the first attempt at collective sale fail, there is a need for a raised level of support from approximately 20% to 50% to reconvene a general meeting to proceed for the second collective sale attempt. Should it fail again, there is a need of 80% consent before reconvening a general meeting to proceed with the third collective sale attempt. It should also be noted that there has to be 2 years between each collective sale attempt. Moreover, there is a need to announce the process of collective sales through the local newspapers in all 4 languages – English, Chinese, Malay and Tamil – and notice of sale has to be sent to all owners, mortgagees and chargees, and MC. Objector is forced to enter into arrangement with developer. Therefore, STB will mediate between parties involved for a maximum of 60 days from the first day of mediation to resolve; a notice of stop order followed by a Stop Order after 7 days is then issued unless objection is withdrawn. After which, should objectives be resolved or no objections were filed, STB will then approve application for sale, binding all parties – including persons with estate or interests in land. After the signing of the CSA, there is a 5-day cooling off period for owners to rescind by notice in prescribed form. Additionally, conflict of interest requirements were further expanded in 2010’s amendments, affecting the “good faith” on part of each party. This would mean that there has to be genuine intentions with the person being innocent to notice and has given valuable consideration on part of the purchaser, sales committee and subsidiary proprietors. As such, there should be no signs of fraud/dishonesty. Therefore, an expression of conflict of interest (that does not include the prior unregistered interest that was declared at the meeting), and “bad faith” will not affect the title held by the person. Lastly, it should also be noted that the proceeds from the collective sale will be divided based on the share value held by each subsidiary proprietor that will be stated when purchasing a strata titled development. Thus, this will not just affect the proceeds but also their voting power and contributions to maintenance and sinking funds. Taking note that collective sales would become rampant every 10 years, this round of en bloc sales should not come as a surprise to many. Thus, from this round of collective sales, many owner-occupiers will now have to find a new house to reside in, bringing up demand while decreasing the supply in the market through the buying up of stocks and the collective sale of entire developments – taking them out of the market. As such, this will push up prices for houses over the next 5 years (at least) – since redevelopment and construction of a new development will need time. Hence, these 5 years will be a prime window of opportunity for owners seeking gains to sell off existing properties and purchase when new stocks enter the market and depress prices once again. This can be on top of additional government intervention such as more cooling measures and adjustments to current cooling measures in place. The post Collective sales in Singapore: Frequently asked questions appeared first on Redbrick Mortgage Advisory. Colin’s career originally began as an engineer with a manufacturing firm. With the analytical skills and patience he amassed over the years, he moved into banking, assuming the role of a mortgage banker and subsequently as a relationship manager with exposure in wealth management with stints from 2 major foreign banks.